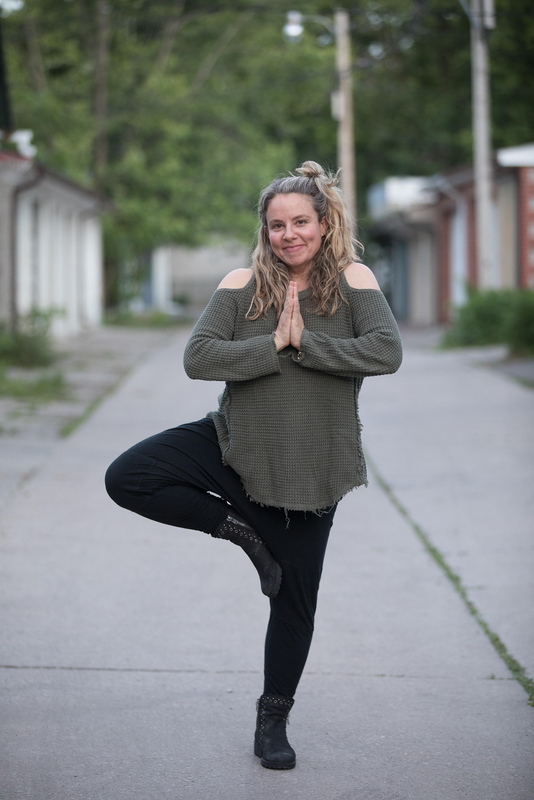 Long time Yoga practitioner, with over 900 hours of Yoga teacher training, Stacey wanted to create a soft, practical, eco friendly line that could be worn on and off the mat. With her brother Adam's help- SIDDHIWEAR was born. Check out our toques, scarves, headbands, harem pants and more. Whether you practice Yoga, Pilates, Dance, Rock Climb, Play Hockey or just Walk- Let SIDDHIWEAR enlighten your style! WHAT IS SIDDHI? Siddhi is a Sanskrit term with many meanings... Success, Accomplishment, Perfection are but a few... Inherent in all of us, they manifest as a by product of Spiritual practice. Follow us on Facebook, Instagram, and Twitter for articles about yoga, the newest products and fashion inspo, and sneak peeks into our process.